Each and every year, many of the peoples of Trinidad and Tobago – living home and abroad, and folks from all over of the world come together on the soils of Trinidad to celebrate the “Greatest Show on Earth”. While other countries claim the same of their Carnivals, many who have visited ours have remarked that there is nothing like it in the world! Although Carnival (Carnaval in Portuguese) is celebrated in towns and villages throughout Brazil and other Catholic countries, Rio de Janeiro has long been regarded as the Carnival Capital of the World. 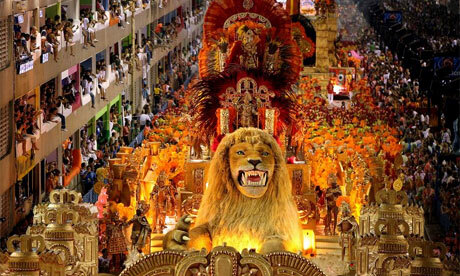 The Rio Carnaval is not only the biggest Carnival, benchmark against which every other carnival is compared but also one of the most interesting artistic events on the Globe. Pretty much everyone has heard of the Rio Carnaval. Foreign visitors to it alone number around 500,000 every year. 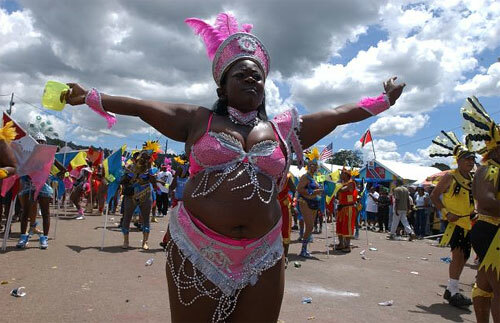 Rio Carnival 2008 starts on Saturday, February 2nd and ends on Fat Tuesday, February 5th.